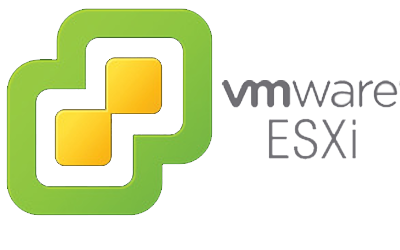 I have an ESXi 5.1.0, I make use of it a lot. Typically I am using VSphere 5.5 as my only view/control into the ESXi box. I created this short script to lists my VMs. 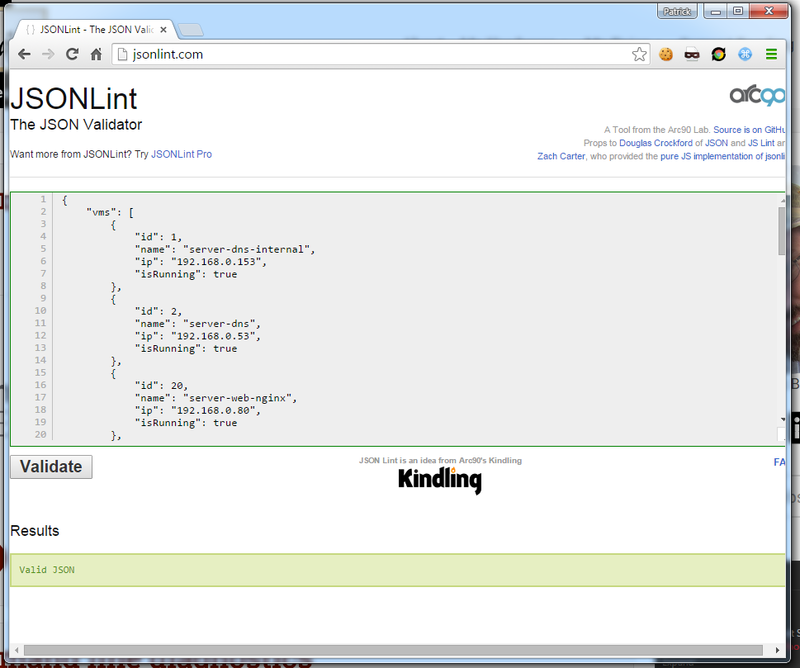 It lists the vm_id, vm name, ip addresss and if its running or not in a JSON format. #Next line would work in bash! And out comes a readable list of my VMs in JSON format.